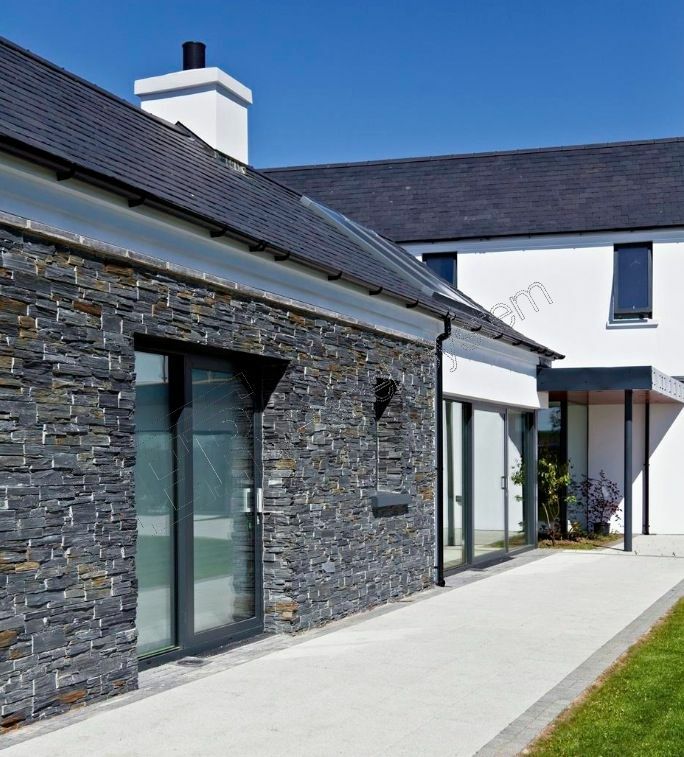 Tier’s versatility allows it to be used on both interior and exterior walls, and on commercial or residential projects; making the product versatile enough to suit builders, architects and home owners. 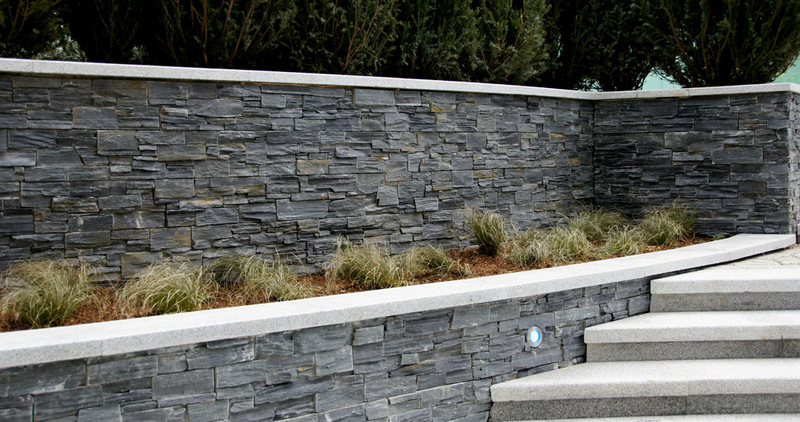 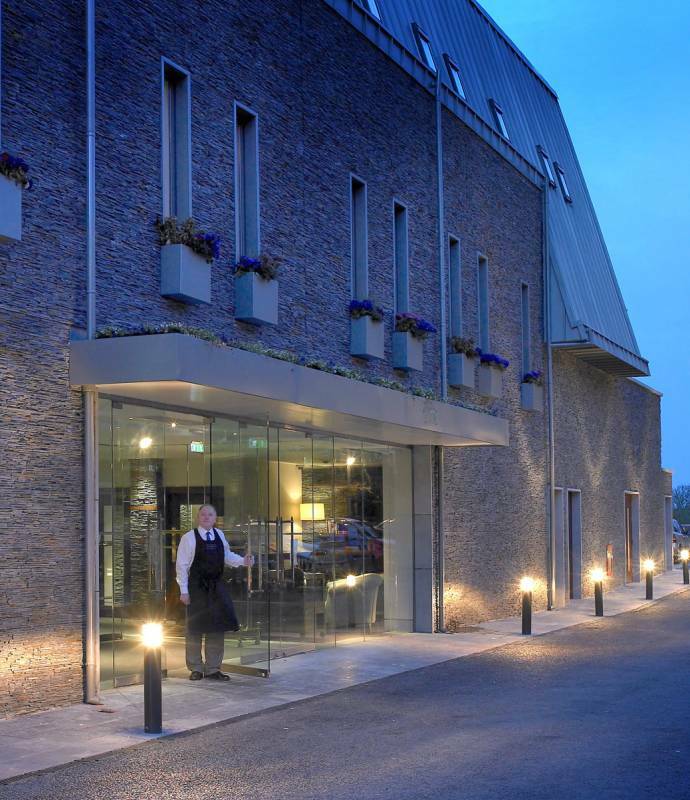 As Tier is made from natural stone, it bares all the form and character of a dry-stone wall. 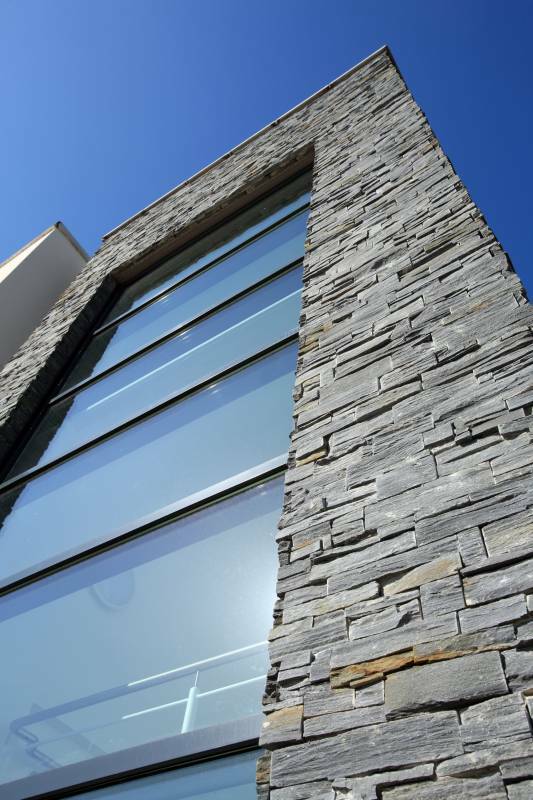 The simple, yet clever “Z” formation of the Tier Panel System allows each section to interlock seamlessly together, to produce all the charm and elegance of a natural stone surface. 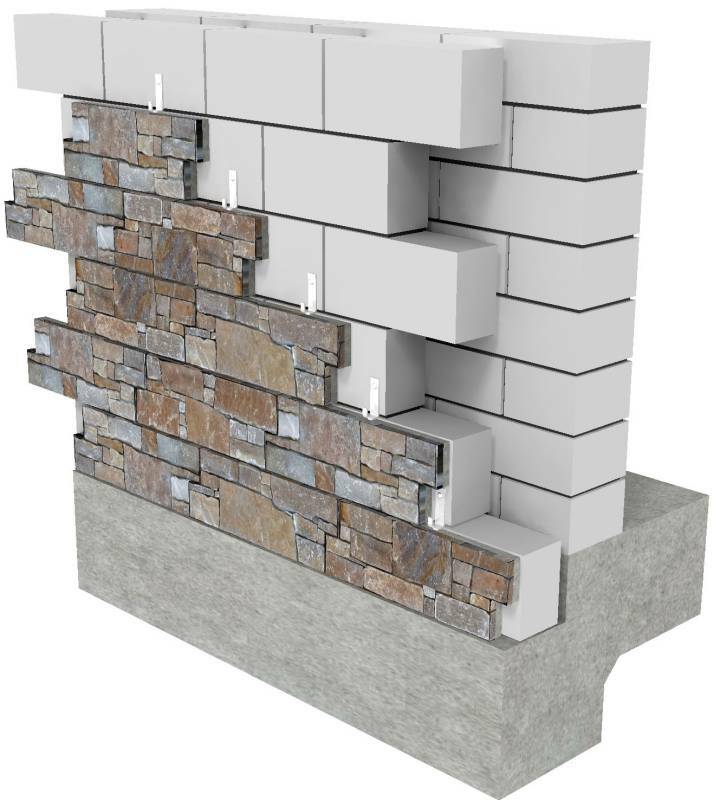 Part of what makes Tier unique is that each panel is deeper than other standard stone systems currently available. 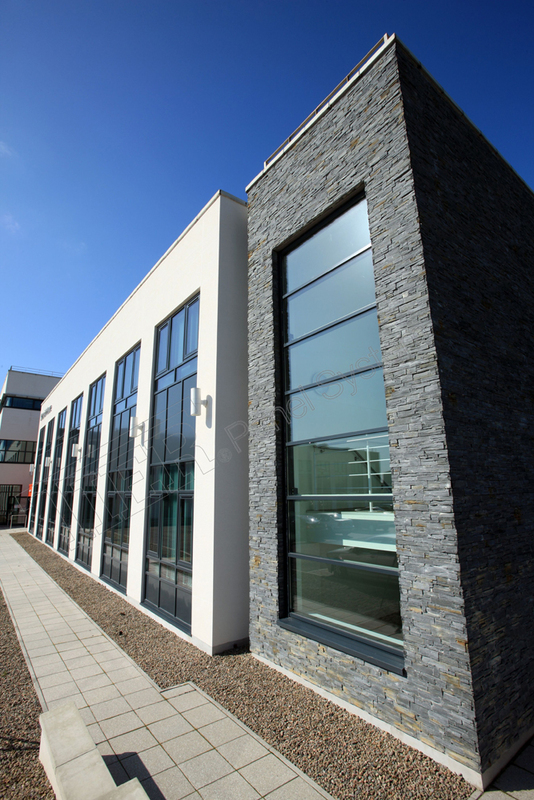 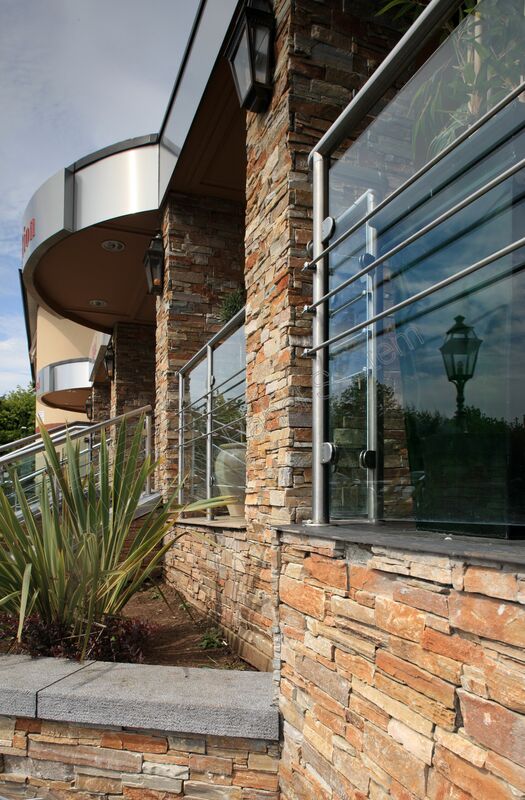 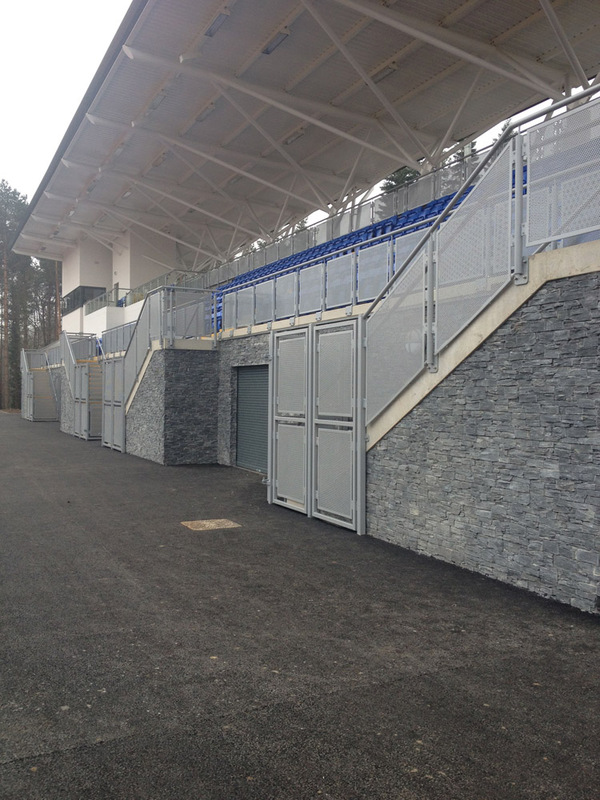 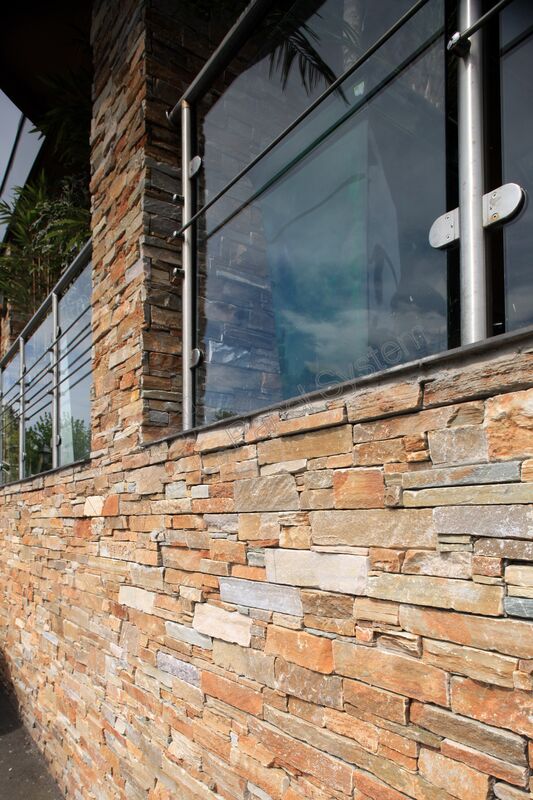 This allows the panels to have a greater variety of stone sizes, creating a more realistic and authentic finish. 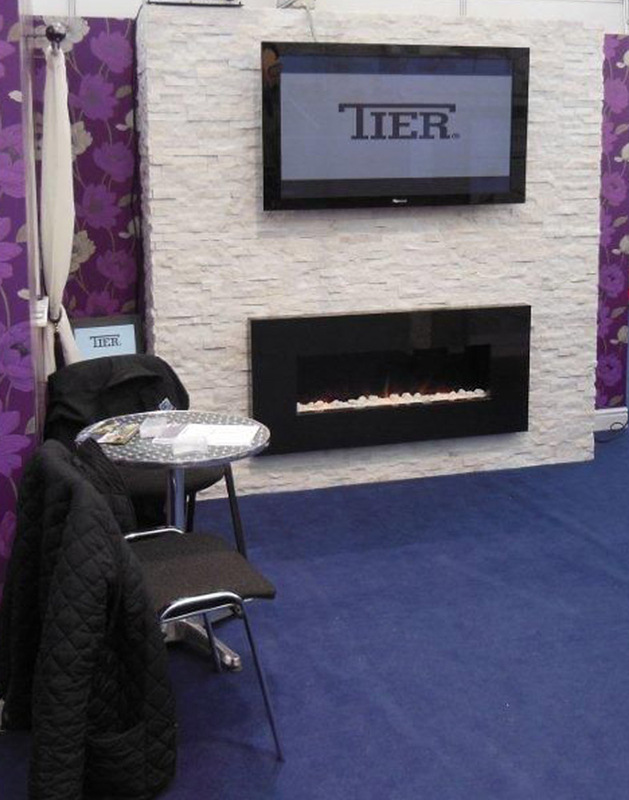 The applications for Tier are endless. 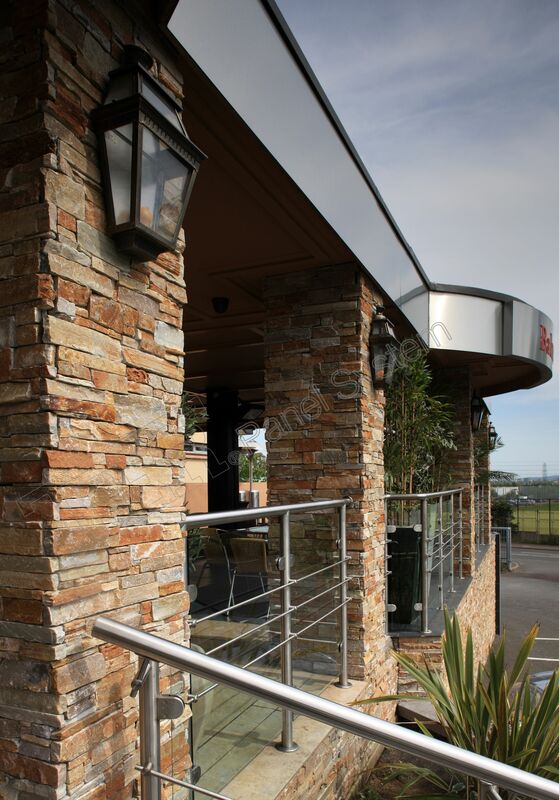 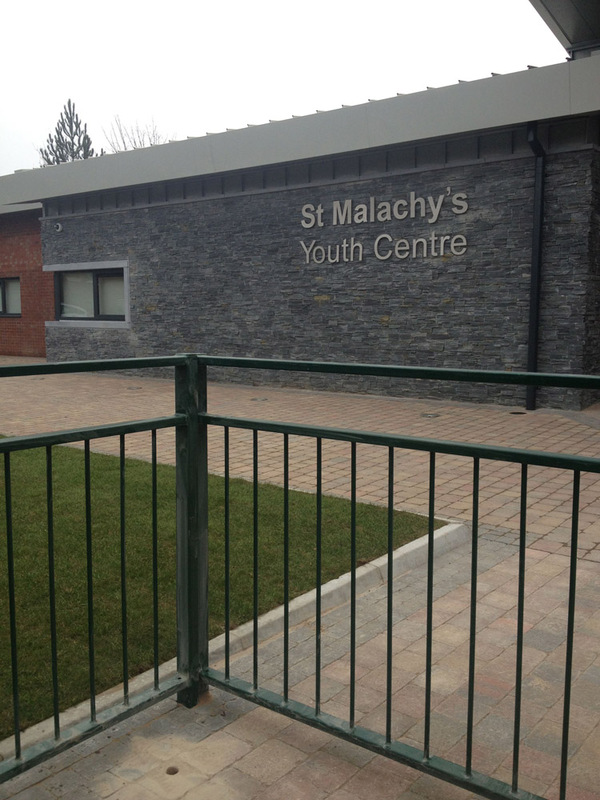 Its simple installation means it can be incorporated in to both commercial and residential environments adding real charm to either an entire structure or a small feature. 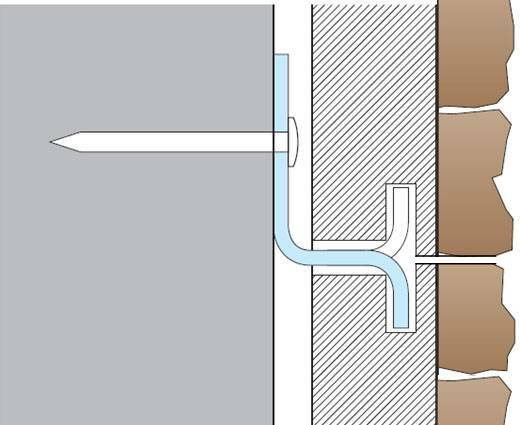 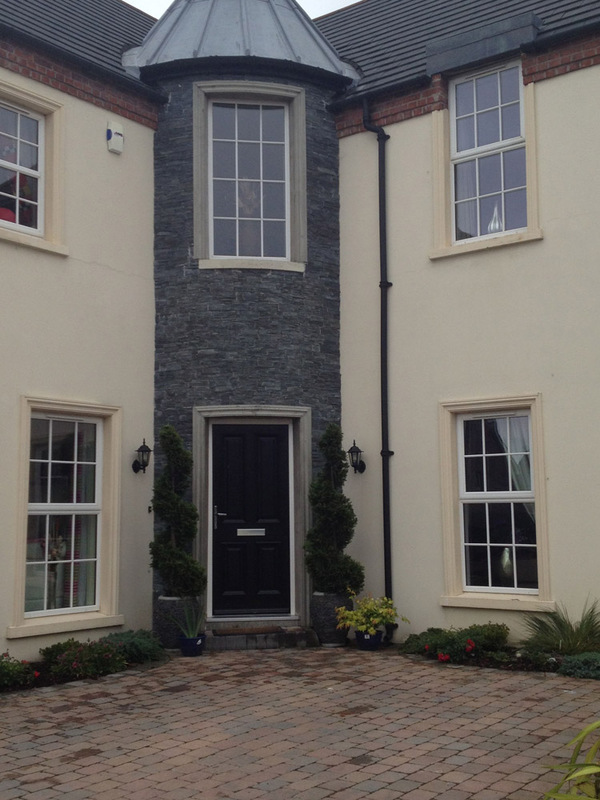 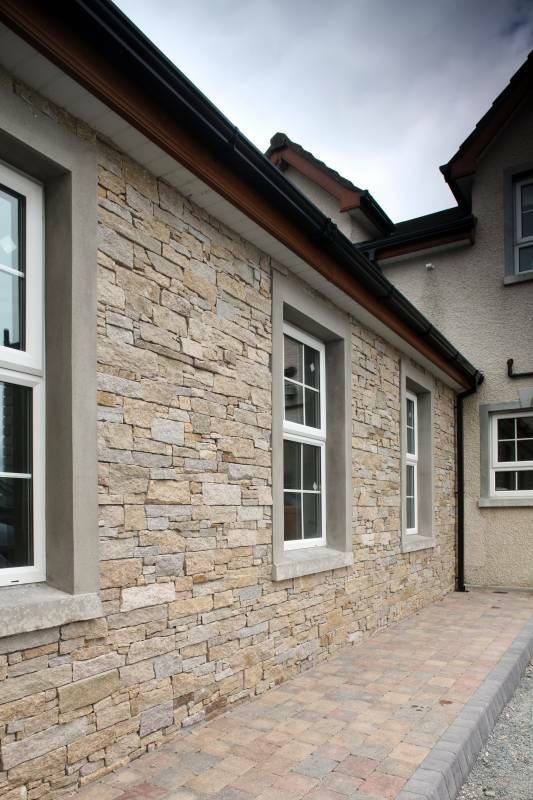 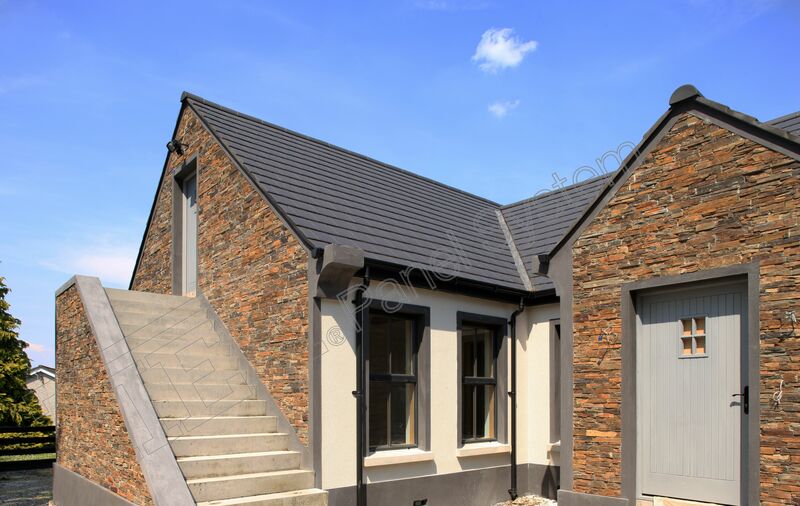 The panel system has been designed to achieve the look of a stone wall without the need for a qualified stonemason, therefore no specialist tools or skills are required to install Tier. 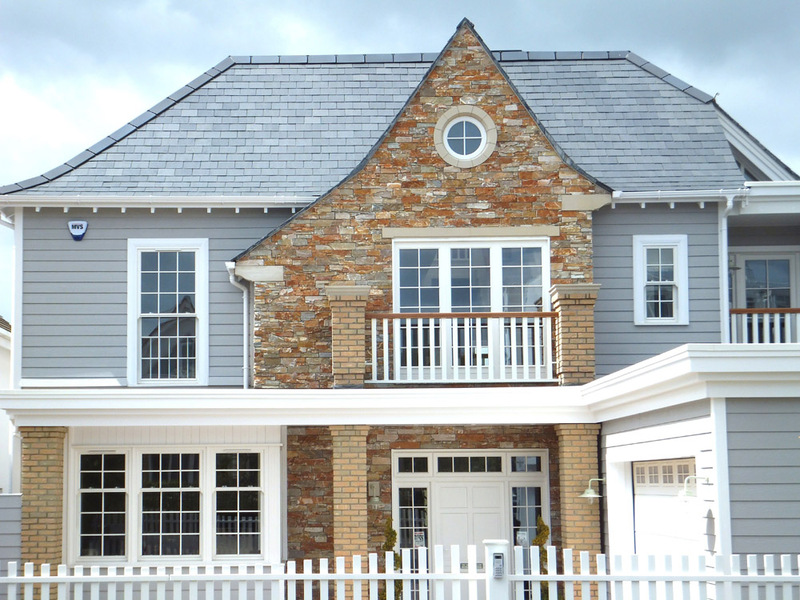 This is why it is so popular with contractors and developers alike. 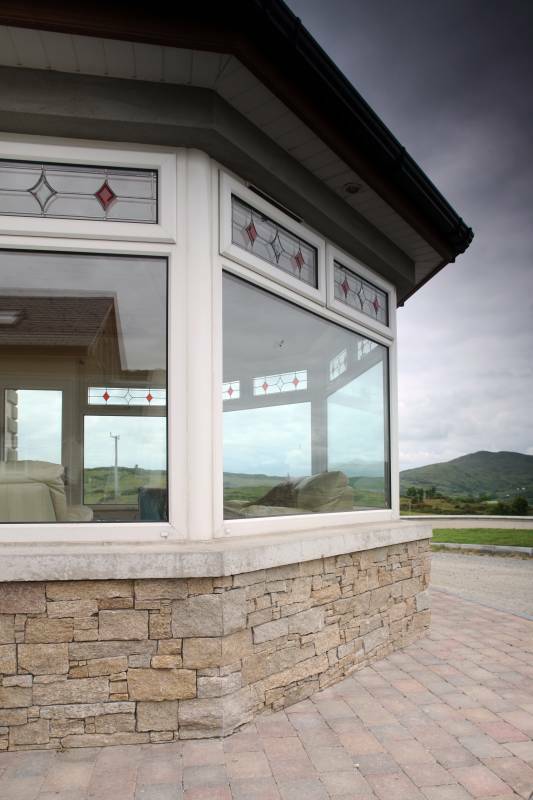 The modular design means it can be constructed in a fraction of the time normally taken to build traditional stonework. 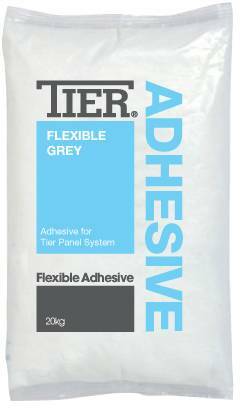 With Tier, it is possible to install up to 30m2 per day. 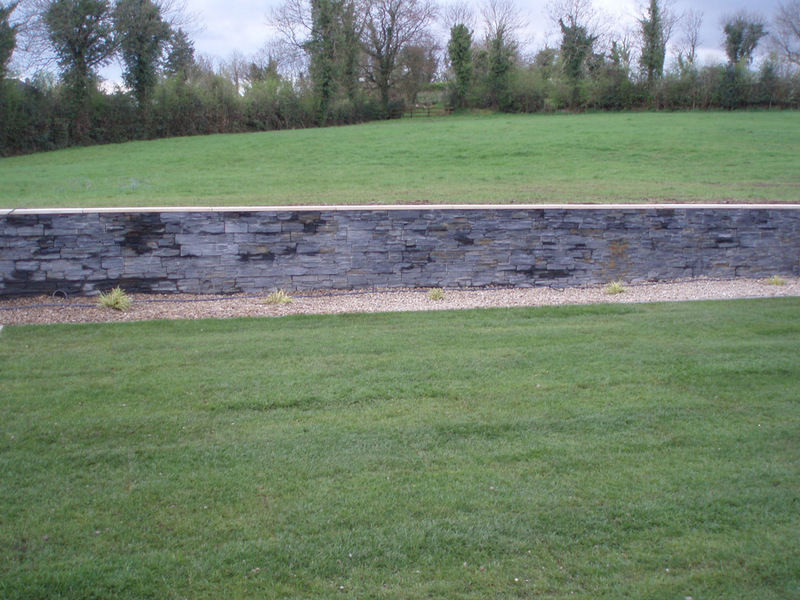 This compares with 3m2 for Random Rubble Walling. 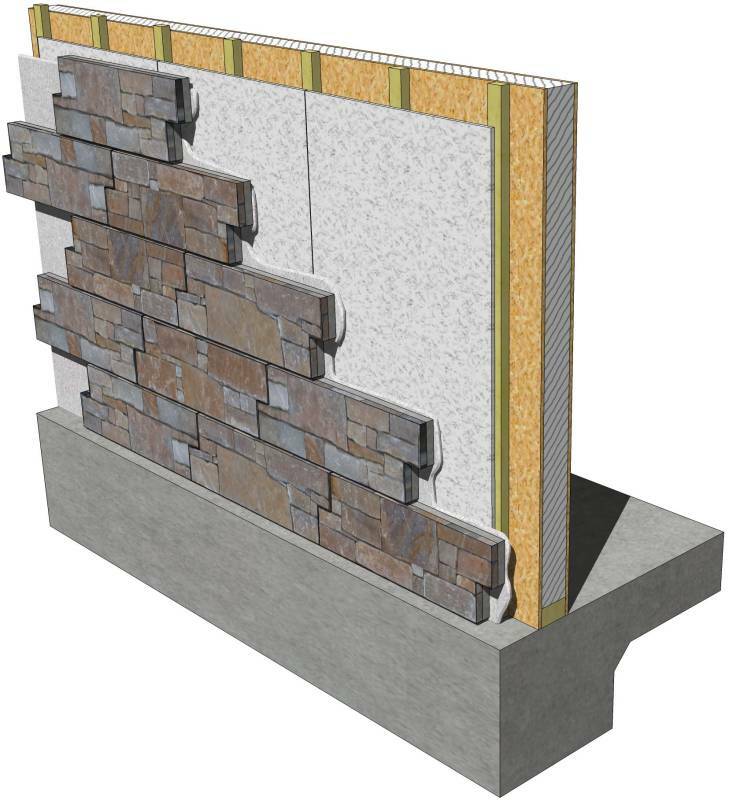 As well as reduced labour costs, Tier has the advantage of producing less waste during construction and requires no maintenance after installation is complete. 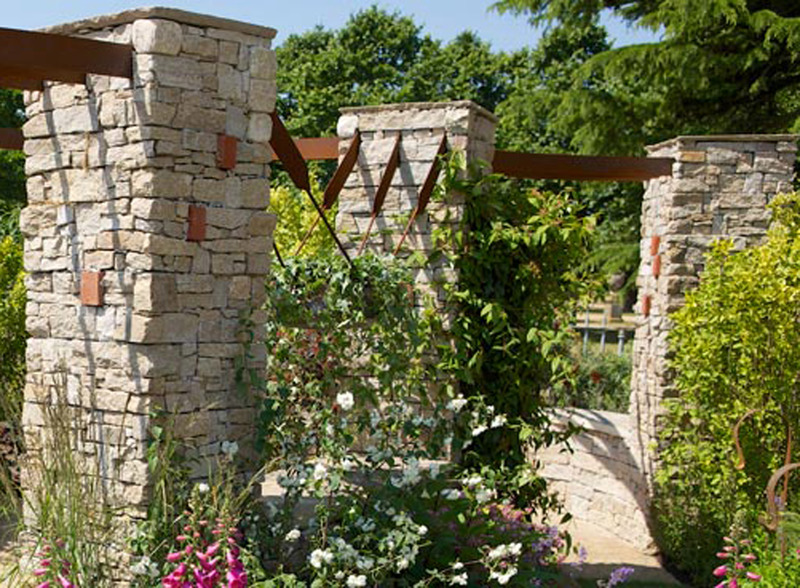 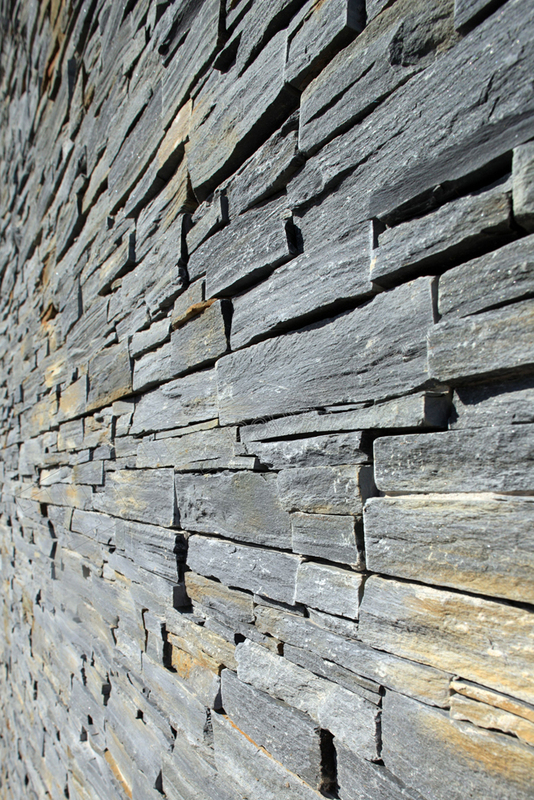 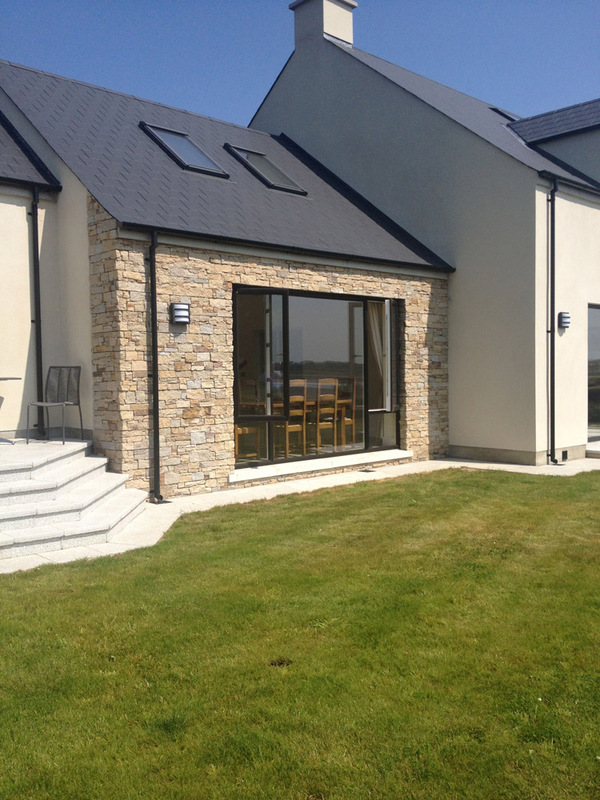 Whilst traditional stone walling can have up to 25% wastage, Tier has virtually none. 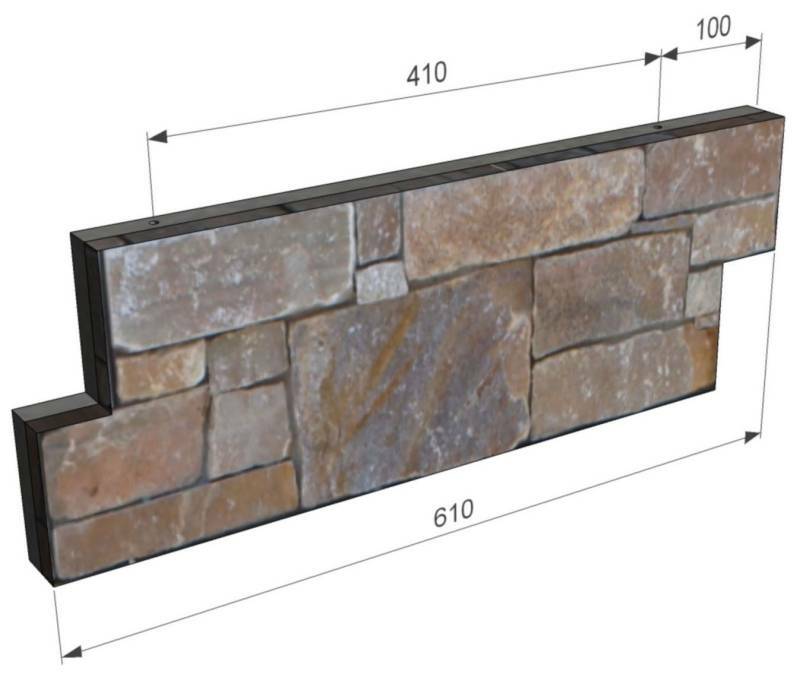 The Standard Range is made up of Seven different panels. 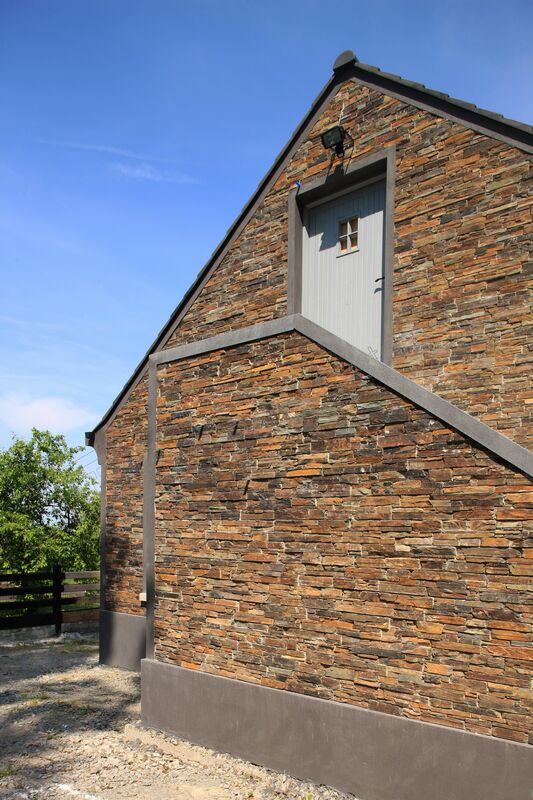 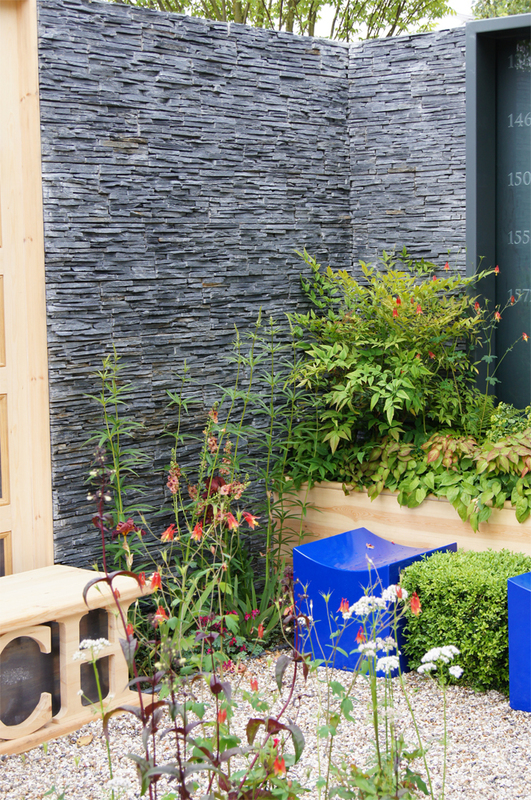 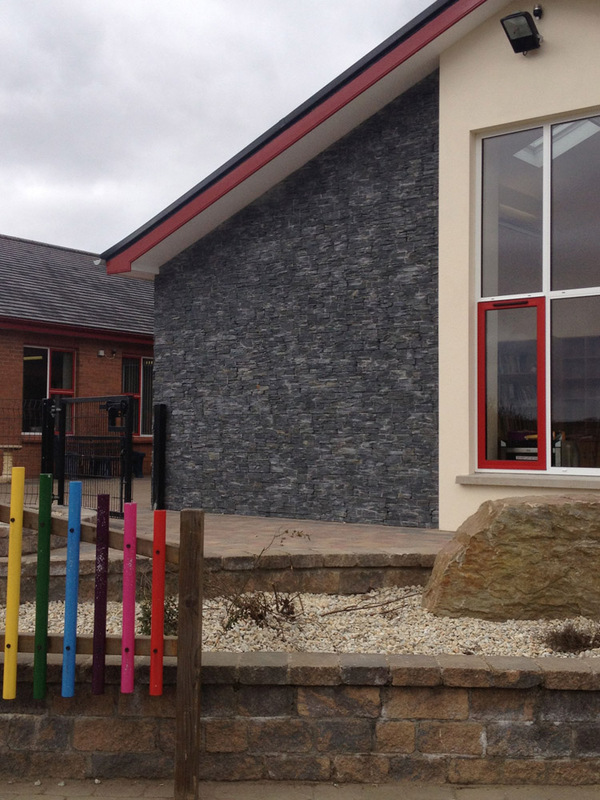 Multicolour is a stunning mix of slate giving a combination of earthy reds, purples and greys. 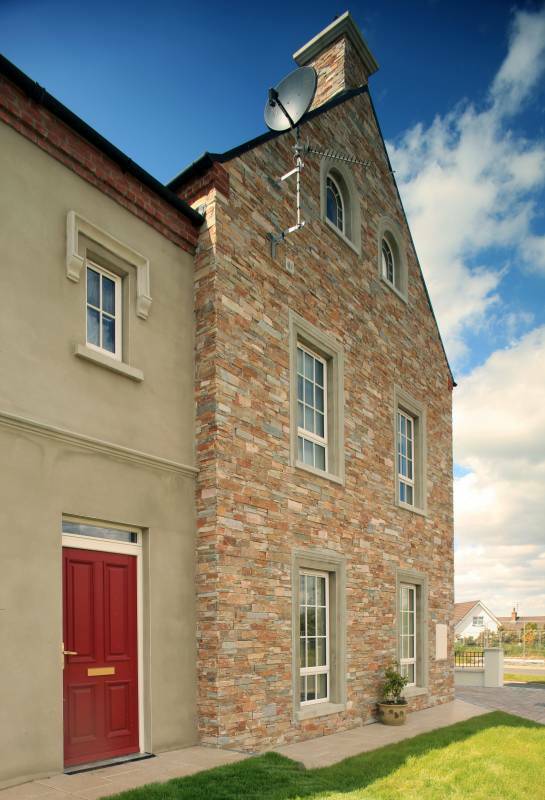 Red Sandstone is a combination of warm reds and browns, and the Quartz panels are made up of warm creams, beiges, yellows and pinks. 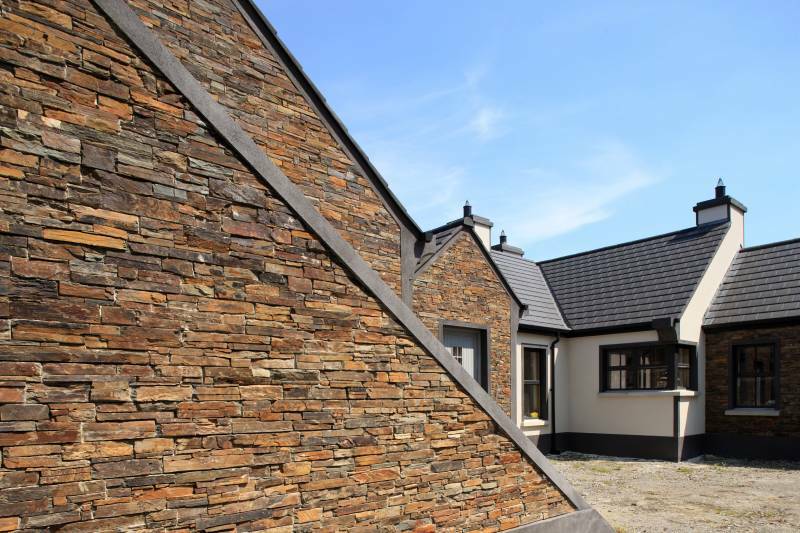 The Rustic Granite panels are highly textured and consist of greys, browns and yellows to provide a warm traditional finish. 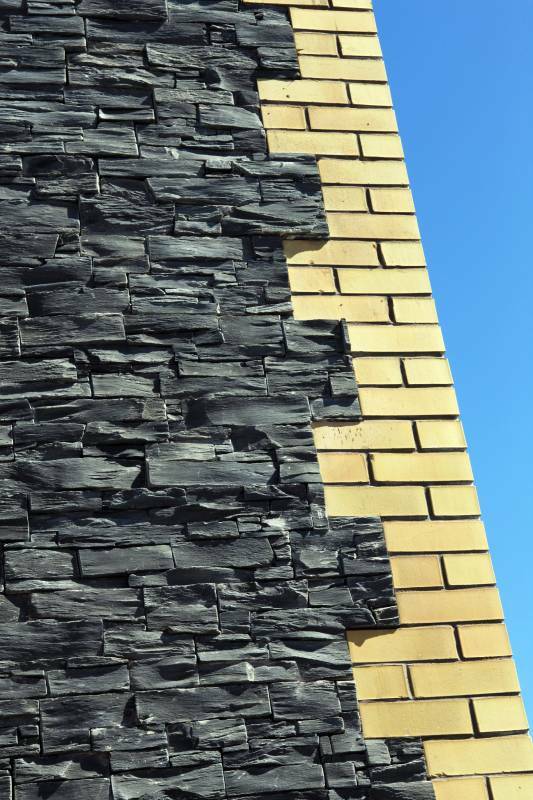 Finally, both the Slate and Thin Slate panels are a dark black with hints of rustic colourings. 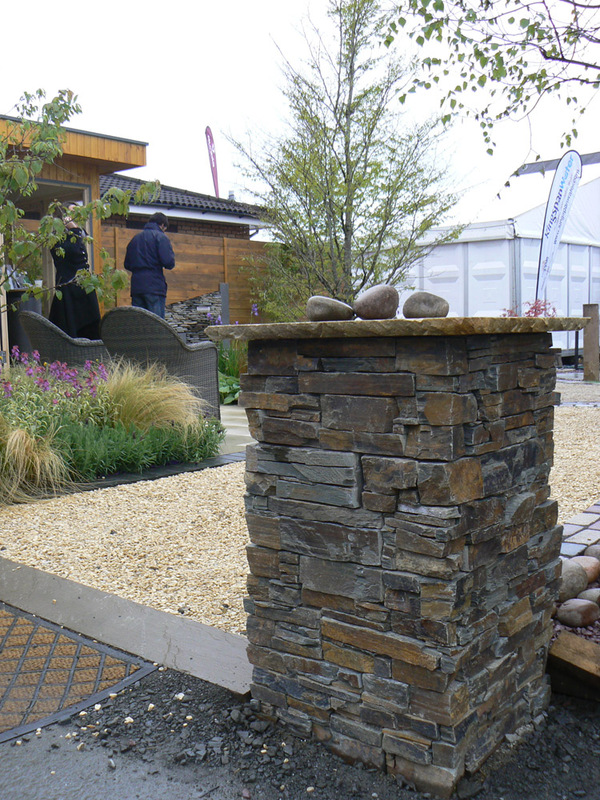 A stunning mix of natural slate giving a combination of earthy reds, purples and greys. 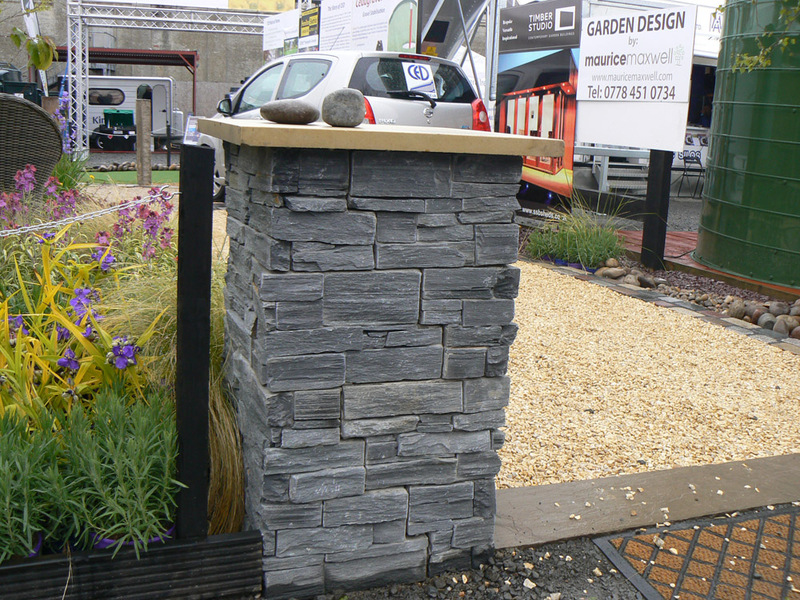 A dark black natural slate panel with hints of rust add to the stones rustic appearance. 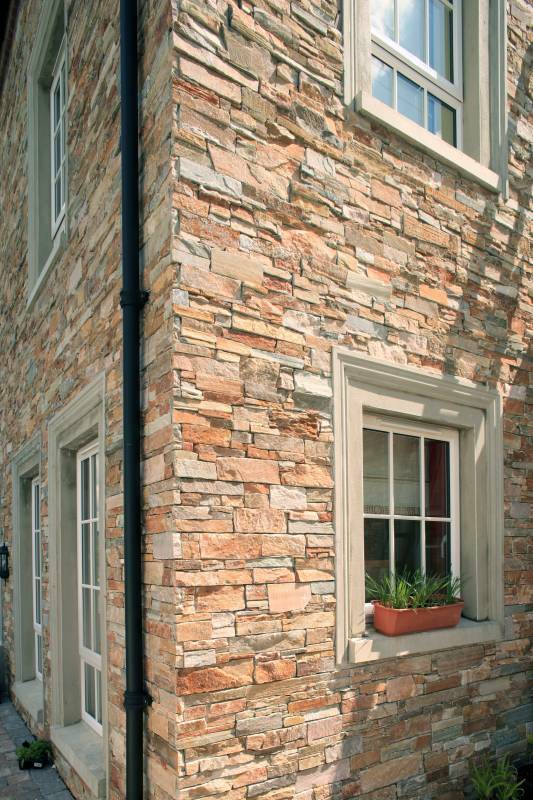 A warm natural stone full of creams, beiges, yellows and pinks. 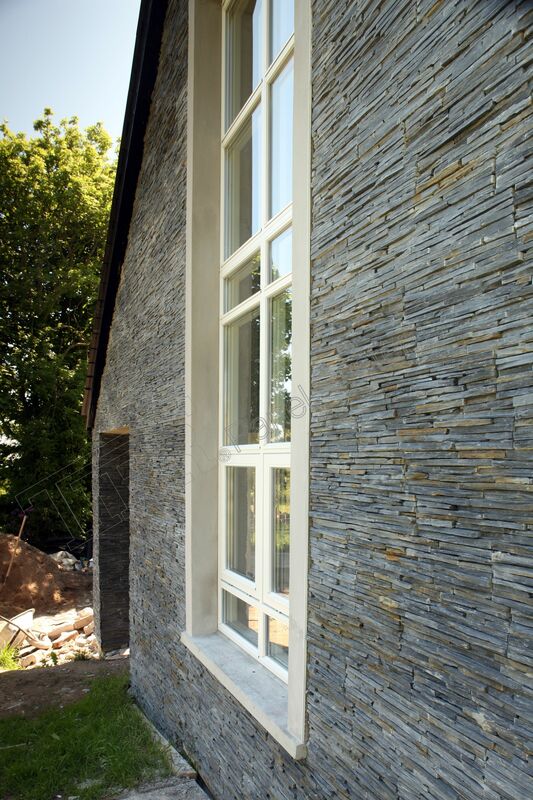 Perfect for traditional or contemporary applications. 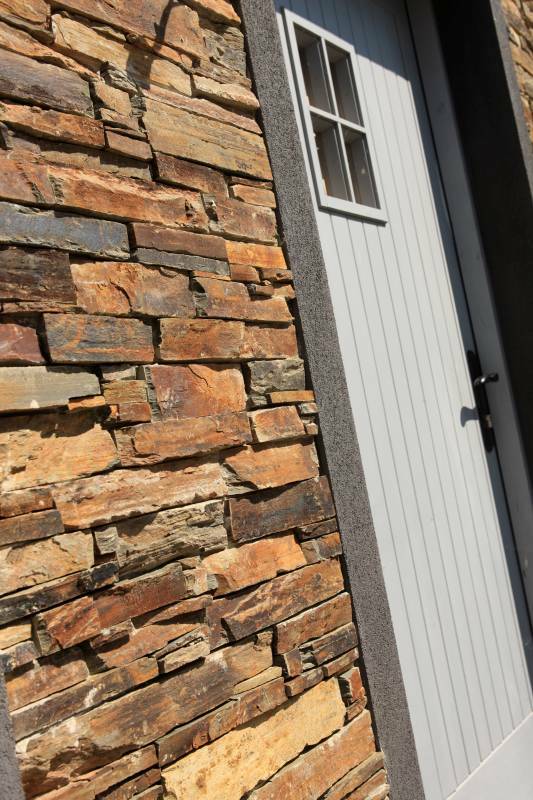 A traditional natural product with a combination of warm reds and browns. 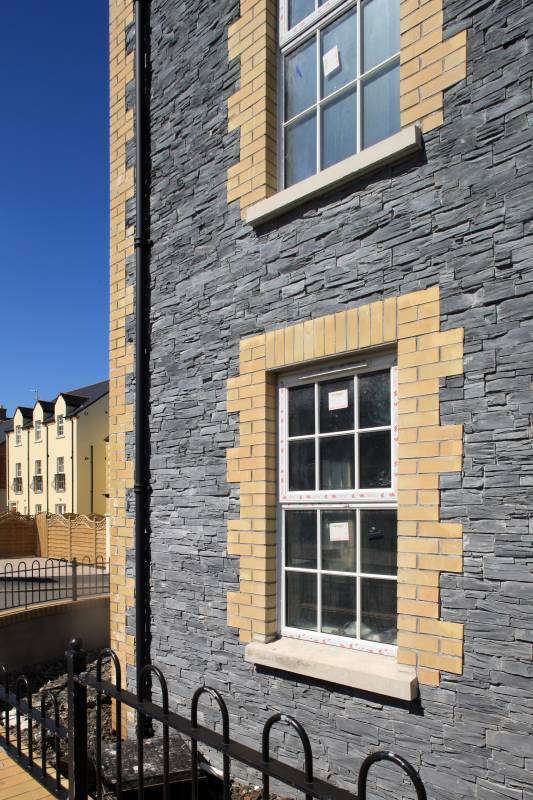 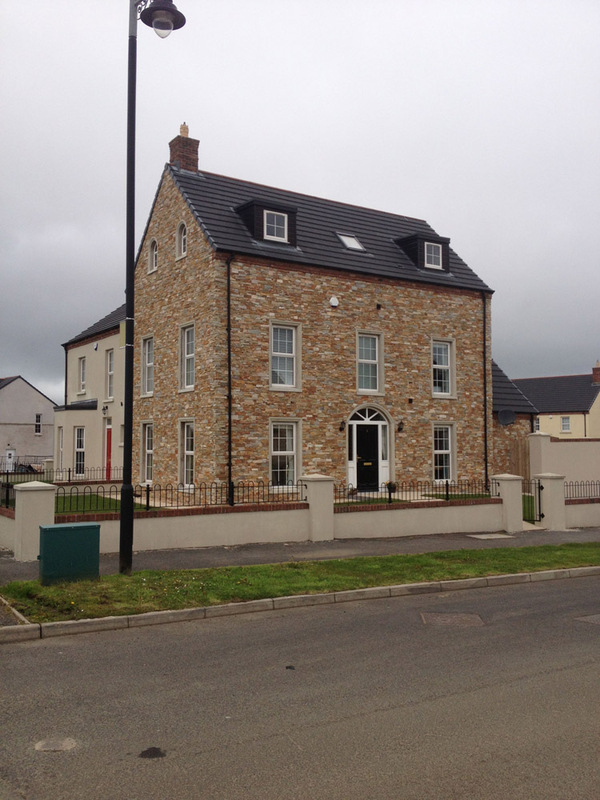 A highly textured natural stone in grey, yellow and brown produces a warm, traditional finish. 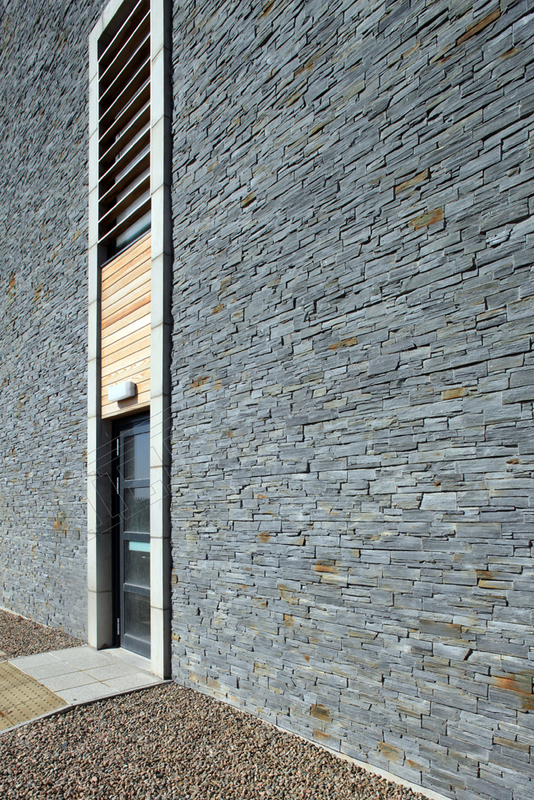 Thin cuts of natural slate create this unique, rustic appearance. 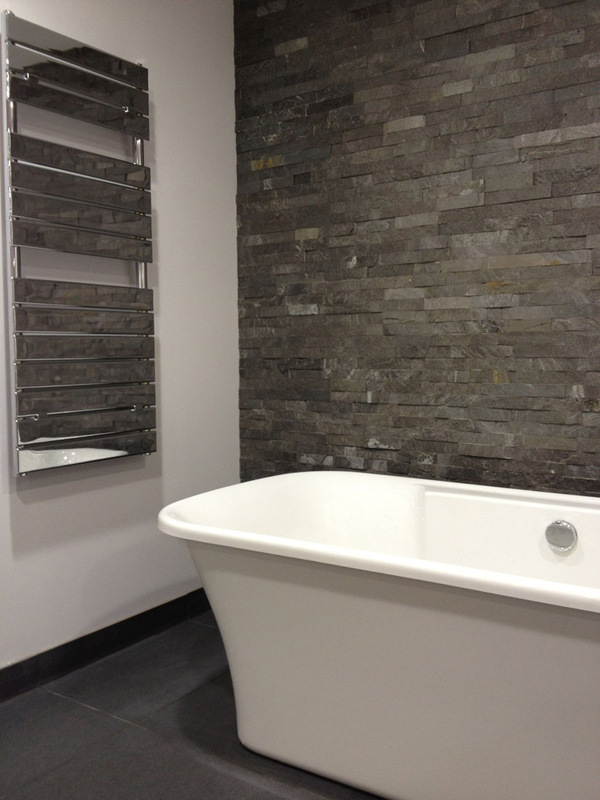 Nordic is a stunning mix of cool toned greys with hints of beige to provide a homely yet modern atmosphere. 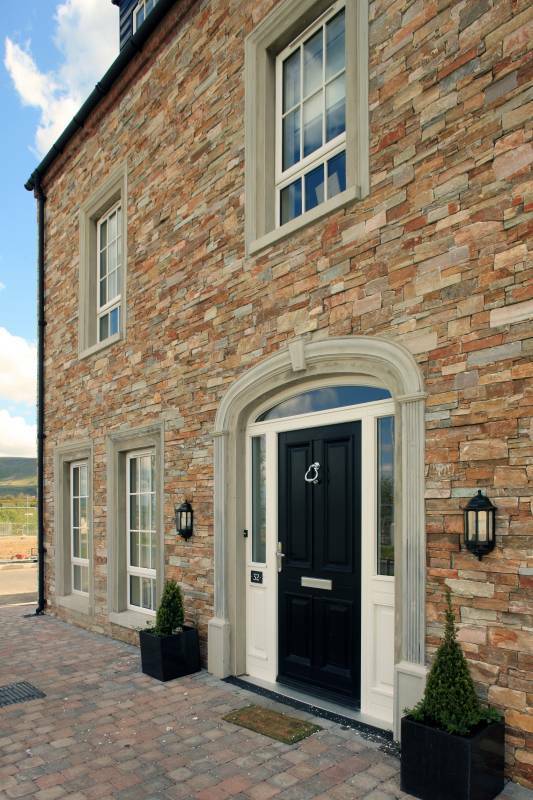 We also stock Quoins. 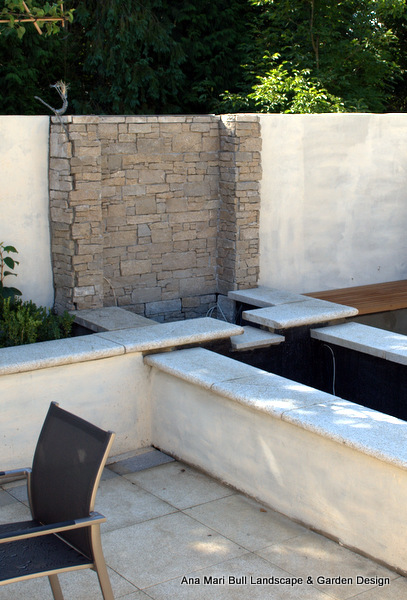 These are matching corner pieces to complement the panel range. 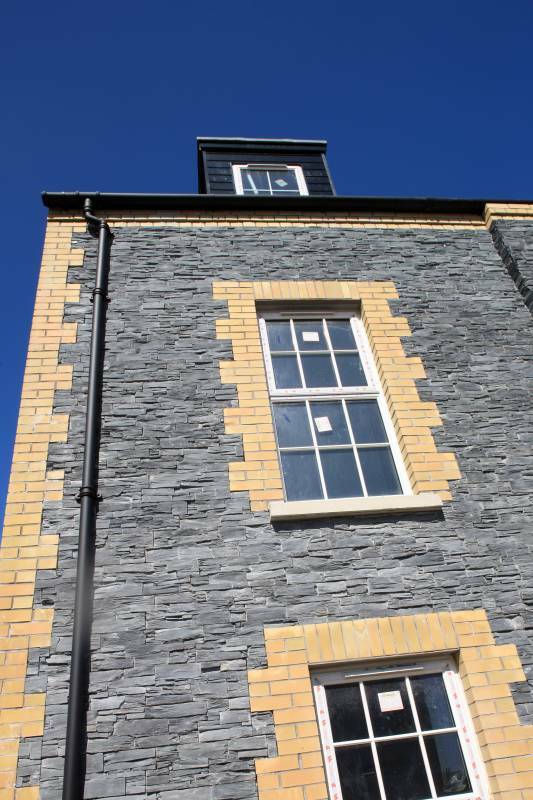 Available in Slate, Rustic Granite, Multicolour and Quartz, these pieces will add character and provide the finishing touch to the corner and / or window reveals. 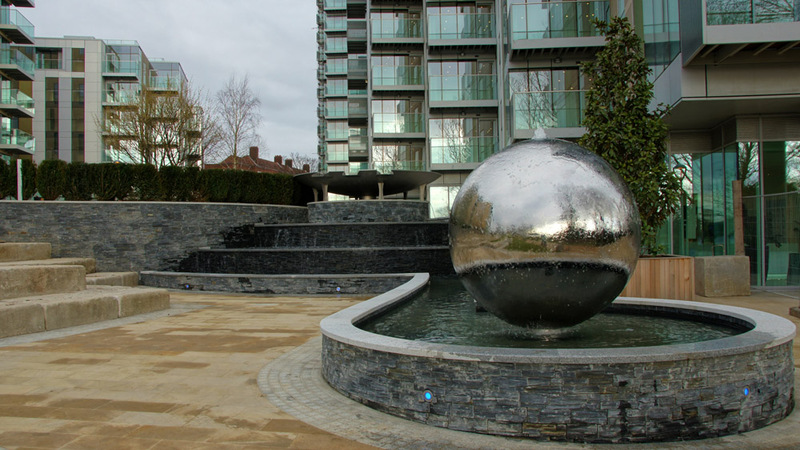 The Contemporary Range comprises of Five different types. 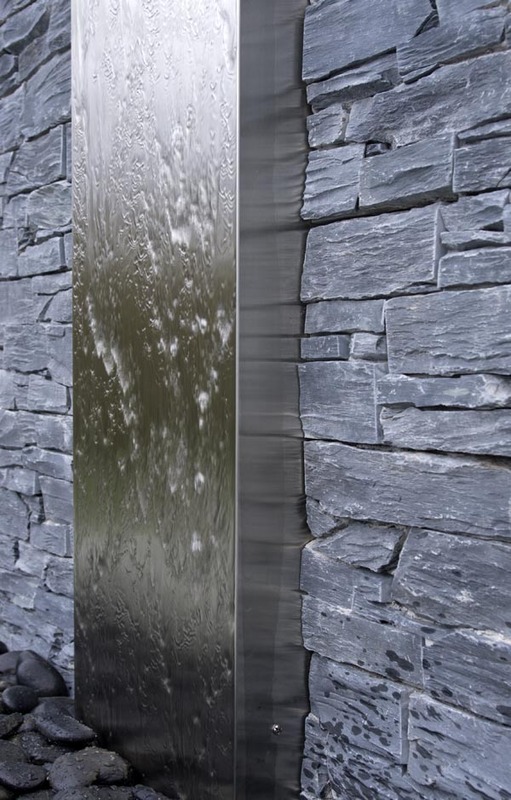 Charcoal is a basalt panel and is mid to dark grey in colour. 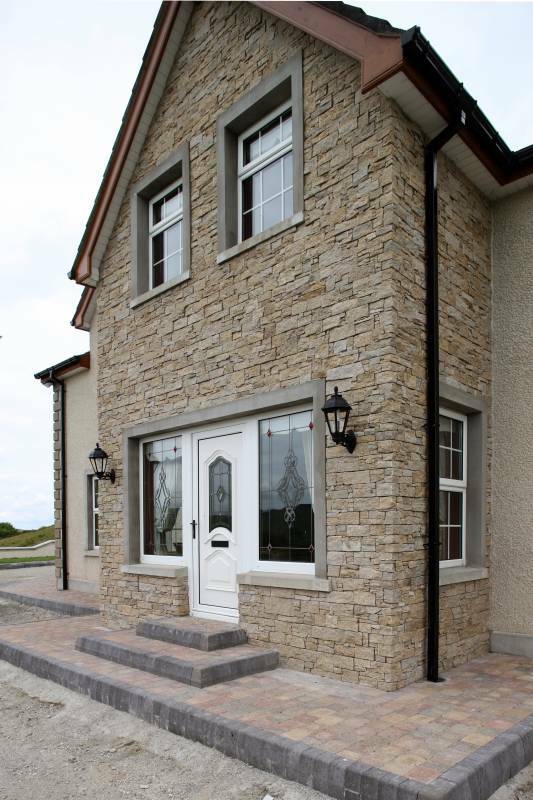 Ivory is a stunning mix of creams and whites, providing a warm and soft appearance. 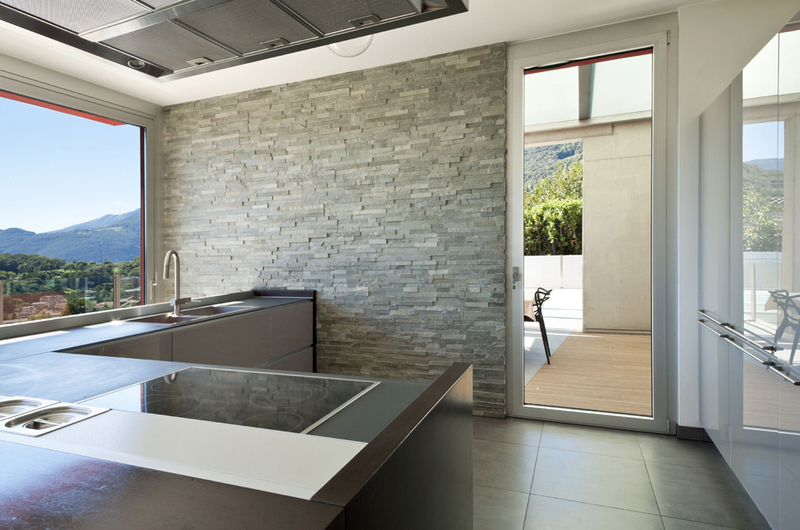 The Ochre panels encompass a broad range of neutral colours and the White panels are an elegant quartz with an unique white colour that’s light and bright in appearance. 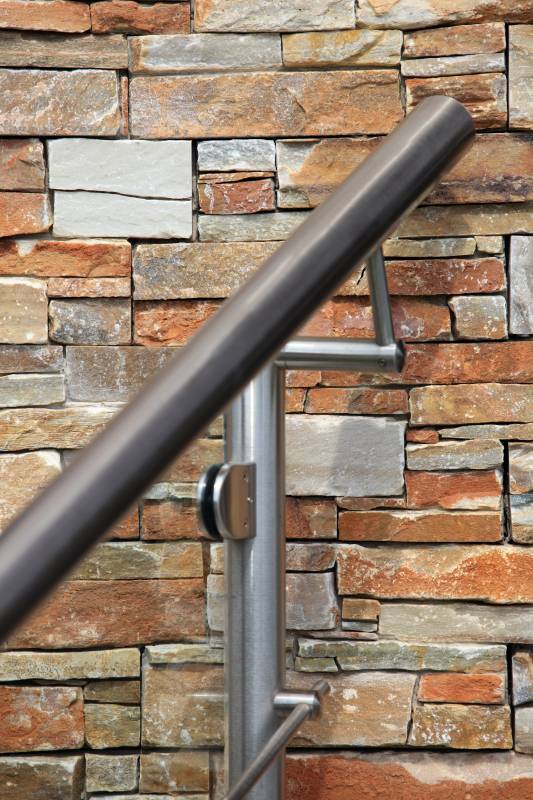 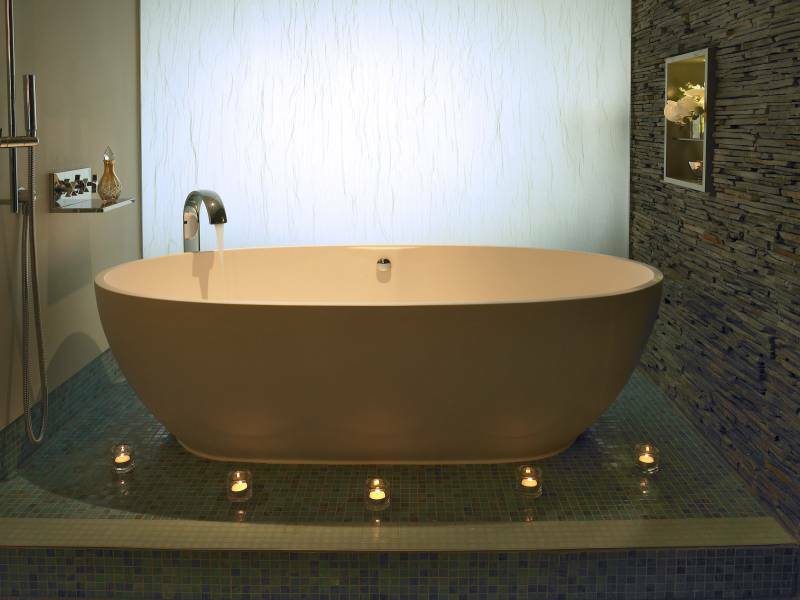 The whole contemporary range is stunning and smart, and ideal for use in modern designs. 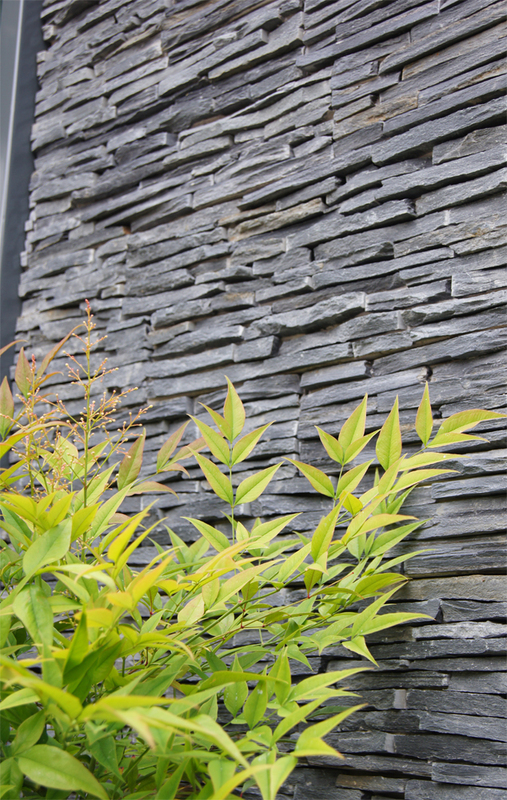 The Autumn panels are a soft mix of grey, browns and creams to complement any settings. 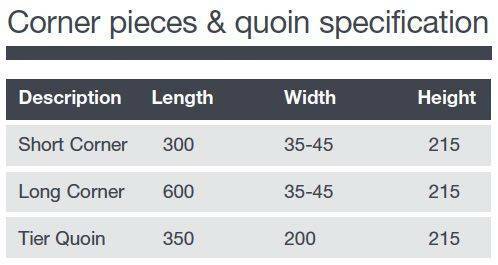 Also available are special corner pieces to allow the build to continue when approaching corners. 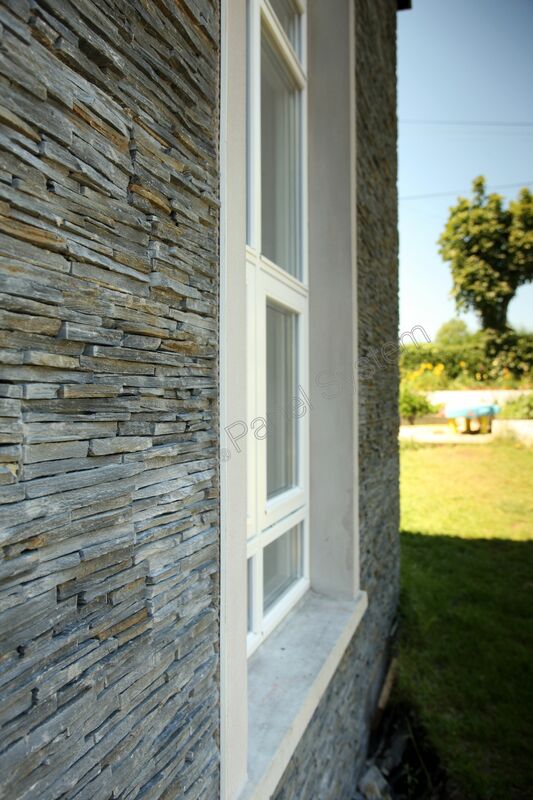 The corner panels will match and complement the whole contemporary range and they add character and provide the finishing touch to the corner and window reveals. 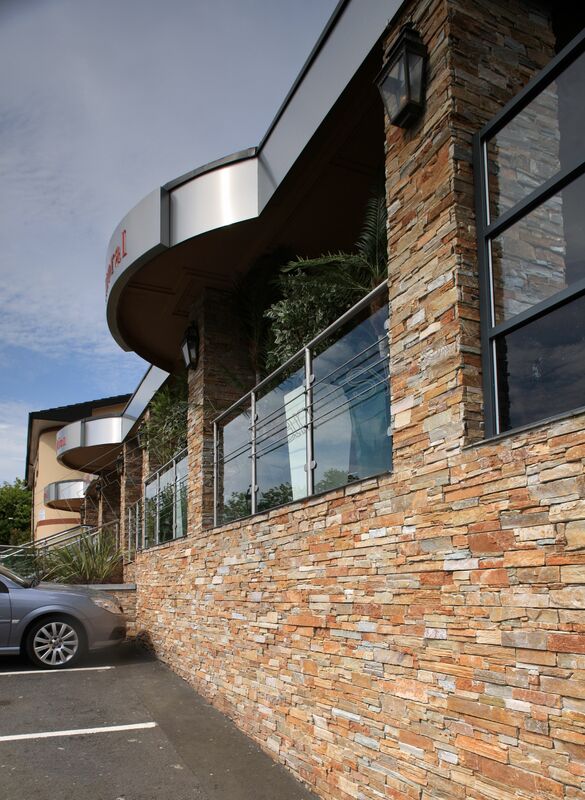 Tier contemporary corners are designed and manufactured in a way to achieve the most authentic corner possible. 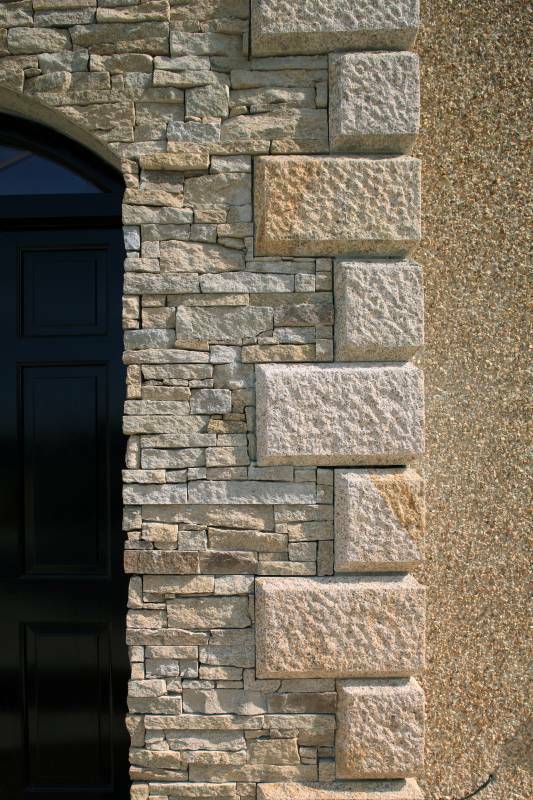 Each corner piece slides seamlessly together to form a realistic stone corner.